The numerous articles in the Western press informing about the activities of the Bulgarian nationalists along the European border have given me a lot of questions, that I brought with me arriving by the border: what provokes this fear for the foreigners and the creation of nationalist groups in Bulgaria and are they different from those in Western Europe; what is the life and history of the local population living near the border where different political interests intersect; what forms exactly the “Bulgarian” identity; how this border area reflects what is happening across Europe; the Bulgarian nation is defined as the fastest “melting” – is there a “beautiful” nationalism that would help a vanishing nation to self-preserve; and finally what connects us as people? The title comes from a board that belongs to a little chapel build with the donation of private person: “In faith is power”. 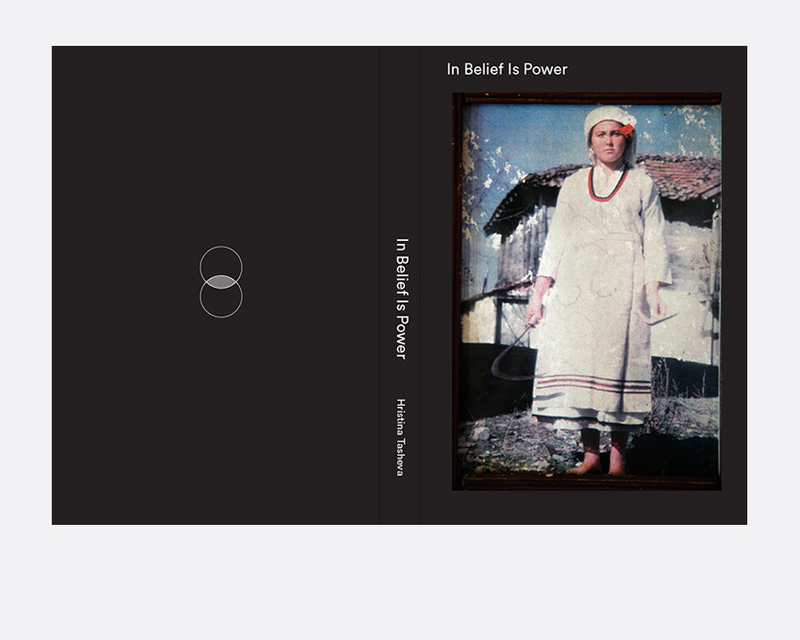 I have changed it to “In belief is power”, willing to address not only religion, but also political and economical systems.